Ogero announces its plan of action for the year 2018 under the patronage of Prime Minister Saad Hariri. A New look and communication to the best. Ogero Preliminary Plan 2018 – Objectives, Achievements and New Identity. The Ceremony was sponsored and attended by Prime Minister Saad Hariri and attended by the Minister of Telecommunications Jamal Al Jarrah and the Director General of Ogero Imad Kreidieh, in addition to the media -TV and Radio- and a group of prominent social media activists and some figures from the private and public sector. The ceremony took place in February 6, 2018 in the Grand Serail in Central Beirut. The ceremony that was broadcasted live on social media channels included a documentary, and interventions from His Excellency President Michel Aoun, Prime Minister Saad Hariri, and Minister of Telecommunications Jamal Al Jarrah. The ceremony also included a presentation from Ogero’s Director General Imad Kreidieh highlighting Ogero’s most important achievements in 2017 and plan of action for 2018. The plan included several points, including the improvement of the Network Quality and Infrastructure, the launch of the Fiber Optic Project, as well as improving the quality of service and speed of the internet for all areas and users, that will be according to Kreidieh, as aspired to be implemented by the end of the year, will be very close to internationally recognized standards. 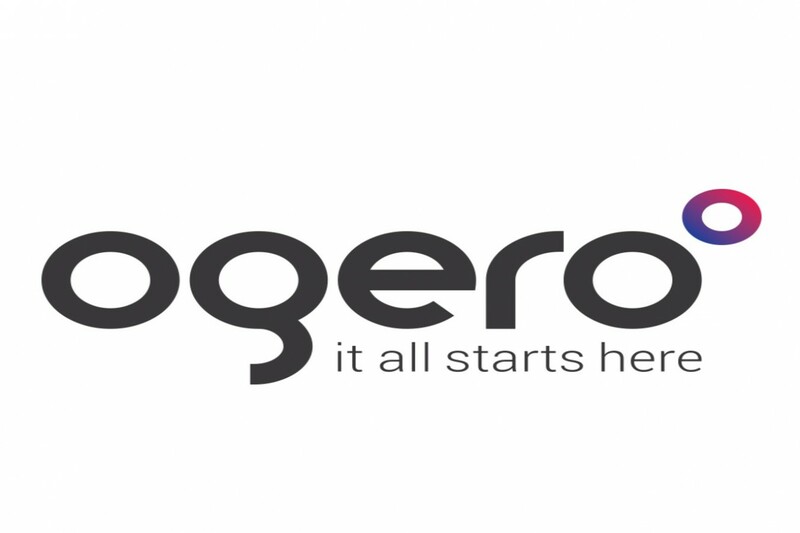 Following the speeches by Prime Minister Hariri and Minister Al Jarrah, the new logo of Ogero was highlighted, painted in a modern solid line to reflect and focus on Ogero as the center of attraction and strength that keeps everyone connected. Thus, in line with the vision of President Michel Aoun and the task of the Government “Rebuilding Confidence” Headed by Prime Minister Saad Hariri who promised to achieve a revolutionary plan for the Telecom sector in Lebanon; Ogero in fulfilling this promise by working hard in a professional manner and with full transparency to achieve it.